Travelers understand the passion that people who manage collections have for their objects. They offer unparalleled coverage and services for our fine art customers, whether it is a cultural institution, a large corporate collection or the dealers and galleries who represent this industry. As a U.S.-based insurer, their financial strength allows us to offer limits that meet the needs of small institutions and galleries as well as major accounts requirements. 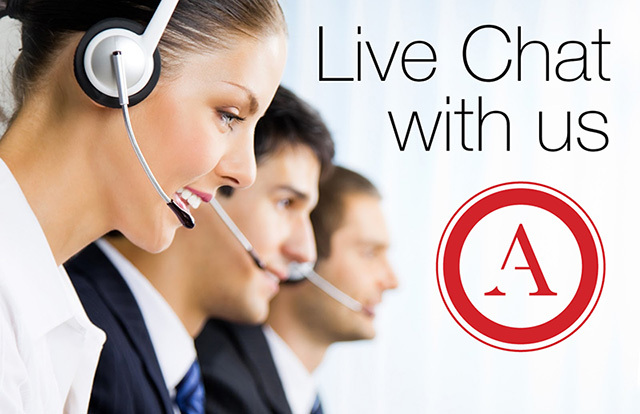 Our capabilities extend to managing domestically-based accounts with international exposures. They work with you on many aspects of your account – from the collections to the property that houses the art. Broad fine art coverage is available for corporate collections of fine art, or for artwork and collectibles in commercial settings. 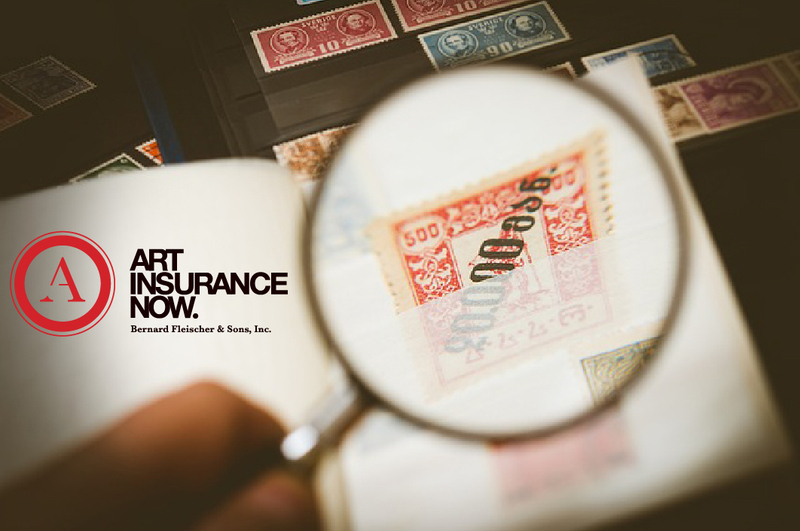 A wide-ranging spectrum of paintings, sculptures, prints and multiples, and specialized collections of historical, cultural or technological significance can be insured. Museum coverage is available for a myriad of institutions such as those for art, history, natural history, sports, and science and technology. Large and small venues, educational facilities, regional collections and specialized institutions – such as aviation and automobile museums – are among our policyholders. The diversity in the gallery community gives us the opportunity to personalize coverage and service offerings. We also work with specialized fine art shippers and operations that manage other components of this industry (e.g., art handling, crating, storage). The Inland Marine Network has developed a circle of risk control consultants, and a claim team and theft investigators who are well-versed in the particulars of valuation and restoration issues that are so important to the overall mission of the fine art community. Risk Control works on management practices and location risk analysis. Our Claim team also has a group who specializes in art so they can fully support this industry. The Specialty Investigations Group helps in theft protection consultations and assists in theft recoveries. How to insure an Artist Estate? This week, I insured an individual who was left with over 2 million worth of Art from an artist. There were over 1,000 works on paper, 600+ works on canvas. It is in the process of being cataloged and photographed. There were no appraisals since it’s in the gathering portfolio stage. The call was triggered because some of the work was going to be exhibited and they wanted to protect the Art. I recommended using the collector’s application instead of the Dealer application. The main difference is how the settlement option works. As a collector, you will be paid for the Art at Fair Market Value and as a dealer, it will be 30% less of the sale price.